A good friend was getting married last summer, and I was honored to be part of her bridal party. My friend and her fiancé had planned all along to register for gifts at a local department store, but when they ended up going to the store for their registry appointment, they ended up leaving before the appointment started. They felt that, by registering, it made them seem greedy or ungrateful. Despite knowing the couple quite well, this caused a lot of stress for me and the other bridesmaids. I spent well over an hour at a mall, wandering around trying to think of a gift for them, only to end up getting them a gift card. I can only imagine what it was like for the people who wanted to bring a gift but who didn’t know her as well as we did. If you don’t register for gifts, and expect that your guests will just not bring a gift, know that your guests will get you gifts anyway. 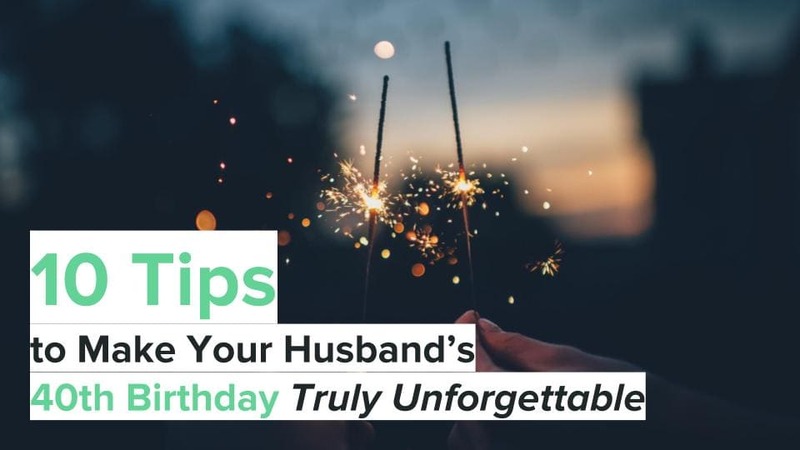 They want to get you gifts – it’s a societal norm to get a new couple a gift after their wedding, and they want to celebrate with you by giving you something. Your guests will have to take a stab at what you might need, and you’ll end up with a lot of duplicates. My friend from the story above, when asked why she didn’t end up registering, told me that she thought that “everybody should know her well enough to know what to get them”, if they were going to bring a gift. This logic, while well intentioned, is very flawed. Most couples invite relatives from different cities to their weddings. Family friends are invited that they maybe haven’t seen in a couple of years but keep in touch with over Facebook. Expecting that everyone will know you well enough to know the color scheme that you would like, or know what you already have and what you need, is far-fetched. My main beef with my friend not registering is that, while I did know her, I didn’t know what other people were getting her, because she didn’t register. I was wandering around that mall for far too long. I was frustrated, annoyed, and already under a lot of pressure being part of the wedding party, supporting my friend, and making it through the wedding in one piece. If I was feeling this, I know that a whole bunch of their guests were feeling the same way. The guests don’t want to be embarrassed when you get duplicates (or triplicates!) of things. They don’t want to feel unsure about the gift they gave. 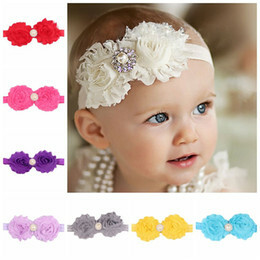 Everybody wants to gift something meaningful and useful. Some couples assume that if they don’t register, guests will just give them cash. This isn’t necessarily the case. It’s okay if you don’t register, as long as you give guidance on what you want. If you truly don’t want gifts, be sure to be very explicit about that. 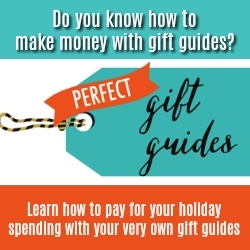 If you would prefer cash, or for your guests to contribute to a honeymoon registry, that is okay too. Don’t assume that your guests know what to do. Being a wedding guest can be difficult to begin with, especially for your out of town guests, so being as upfront as possible will cut down on a lot of the stress. 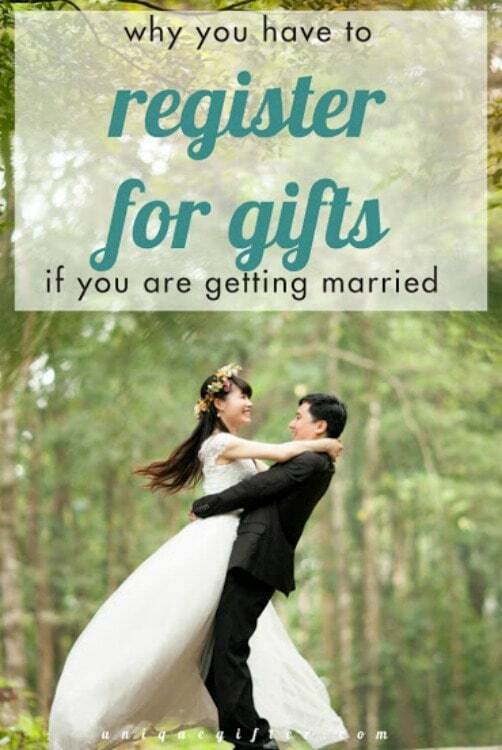 So yes, you have to register for gifts if you are getting married, or at least make your desires known. Are you stuck for ideas on exactly *what* to register for, because you feel like you already own everything you could possibly need? Never fear, here is a gigantic guide to coming up with registry ideas, as well as a list of hundreds of suggestions, for things more creative than just towels. Did you register for gifts when you got married? We registered for our wedding in September. By our first shower in July, about 90% of our gifts were bought. We ended up having to re-register. My one piece of advise is to read the reviews of stores before you register. Some stores have the absolute return policies! Yes, return policies can vary a ton! That's amazing that you've had so much purchased for you already! Believe it or not, I actually never even thought of return policies. Thanks for the head's up. That's pretty impressive – people love to give gifts! My fiance and I have been living together for a couple of years now so there's not much that we need. I wouldn't really know what to register for. I guess there's always the possibility of getting upgraded items, such as a better quality kitchen appliance. I had the same problem when I got married… you'll find some things to register for if you think about it for awhile! 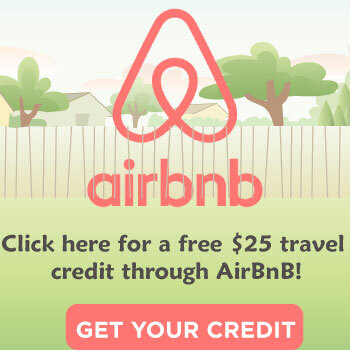 Fair enough – you can usually even register for gift cards. I find that even though me and my fiance have been living together for 5+ years, there is still a ton of stuff that we haven't purchased and need!